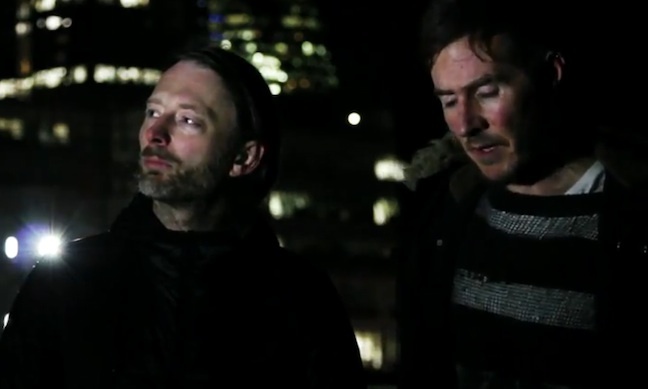 3D and Thom Yorke of Radiohead, did a joint surprise DJ set for the Occupy London's Christmas Party on this date. They were also interviewed as part of the night's events. 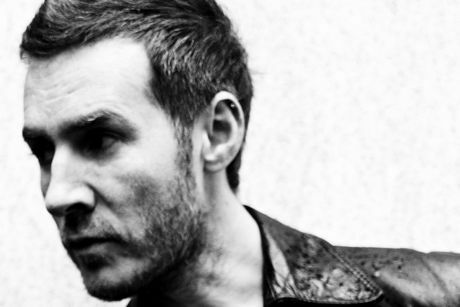 Massive Attack posted a previously unreleased demo track with the provisional name Vermona (the type of keyboard used in the song) to Soundcloud on this date. The timing deliberately coincided with the date 11/11/11, an important date to many numerologists. 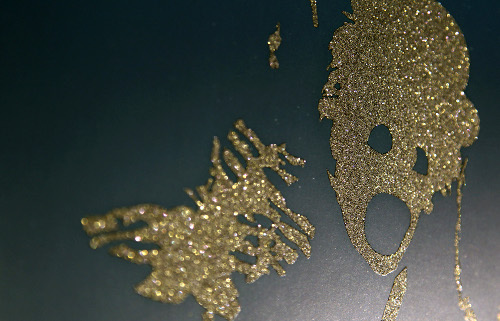 The Burial remix EP entitled Four Walls was released on this date, as an exclusive vinyl only record through the Vinyl Factory. It was limited to only 1,000 copies and was not released on CD or digitally.